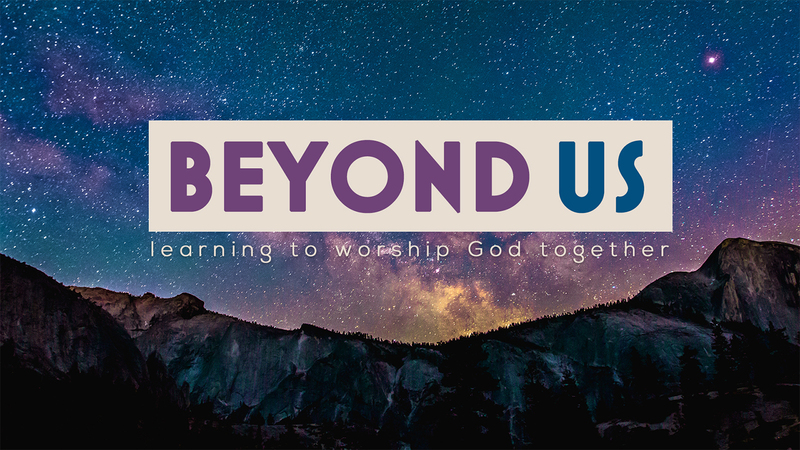 In this series, we want people to experience worship with more depth and transcendence beyond our ordinary experience. To that end, we will teach about the heart of worship, how we experience God’s presence, and what it means to respond to him. We hope that people will worship in a fresh way and with renewed wonder at the goodness of God as we gather. People have searched at all times and in all places for something that matters right down to the core of who we are. Two millennia ago in a humble and unassuming corner of the globe, a man came preaching the kingdom of heaven. His person, life, and mission would soon transform the hearts of men, women, and children the world over. This man is Jesus. His way is a life spent knowing God, walking with him, and being transformed from the inside out. 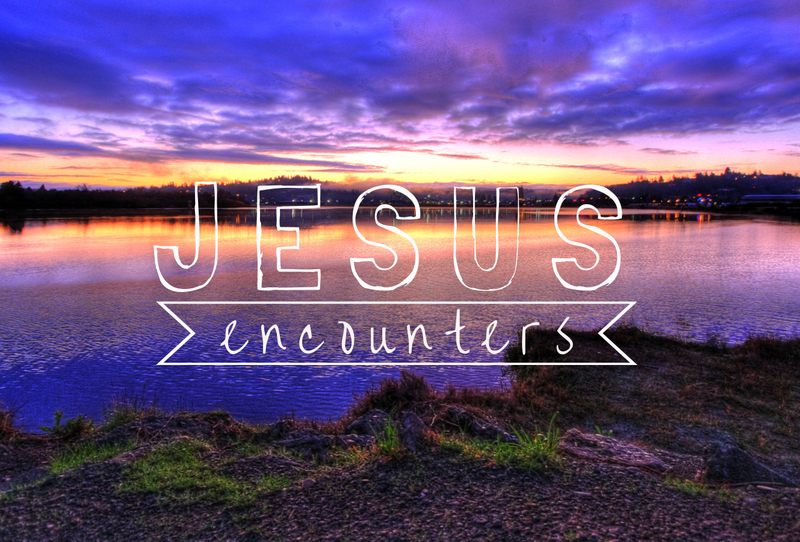 Join us for this crucial series as we take a closer look at this man, Jesus, and his redemptive way of life. 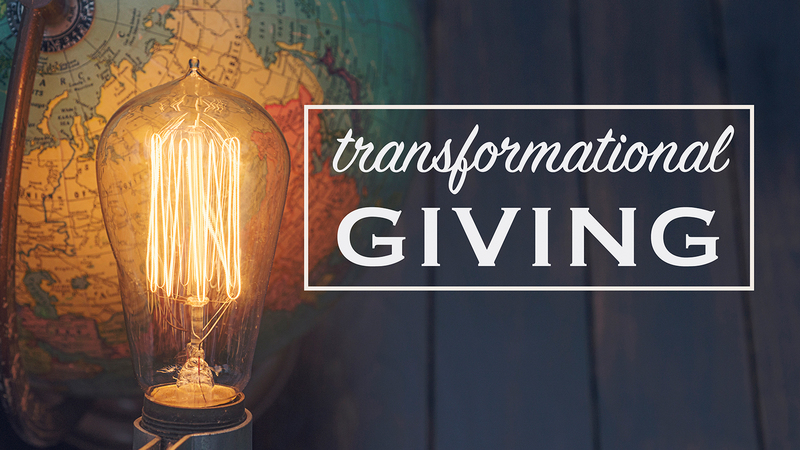 In this series, we will explore how giving transforms not only the circumstances of the recipient, but also the spiritual life of the giver. 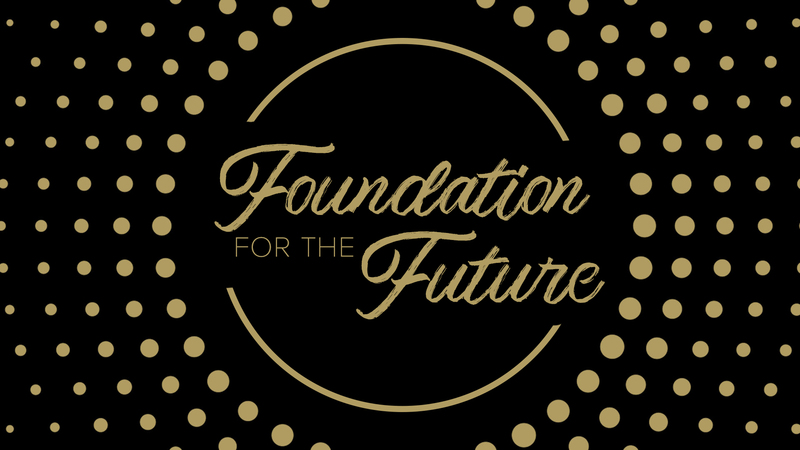 We will learn how giving transforms our faith, hearts, and values. Along the way, we will see that giving is not just about a transfer of resources from one person to another but, indeed, about generosity of the heart. 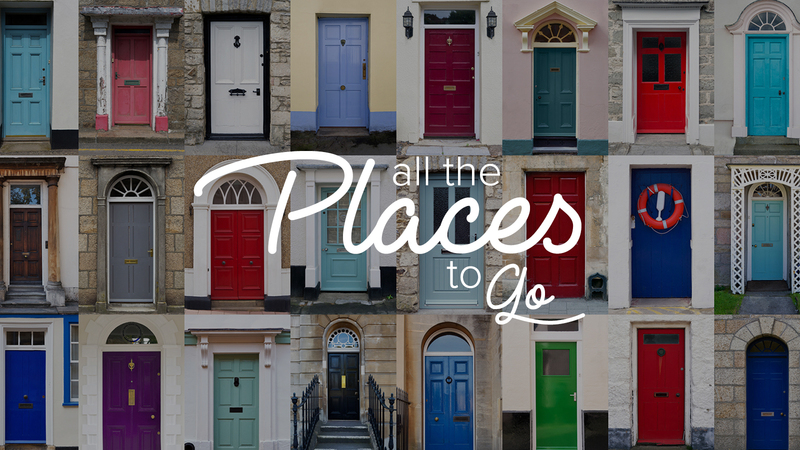 In this series, we will be reading through "All the Places to Go" by John Ortberg. Through this seven week series, we will learn more about the will of God and specifically the open doors He is inviting us to walk through. Books may be purchased Sunday at our City Cafe for $10. 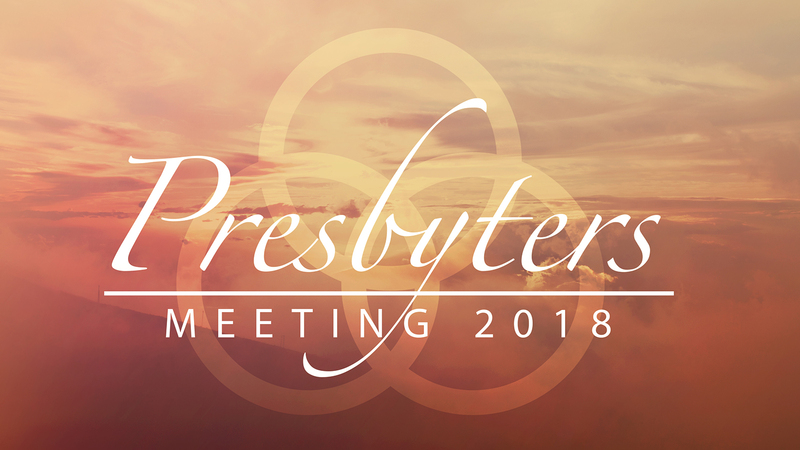 Our annual Presbyters' Meeting took place on January 19th. Each of our presbyters (overseers from outside the church) shared a brief message followed by a time of Q&A. 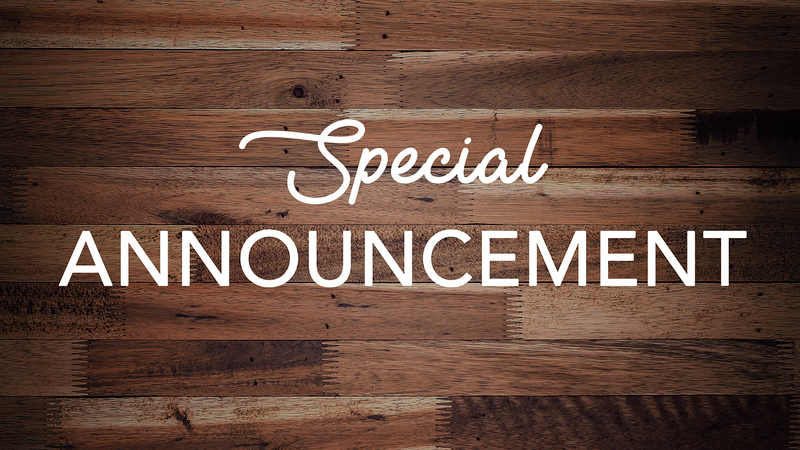 Take a moment to listen to a special announcement from our pastors and elders about the upcoming transition that will take place this summer. 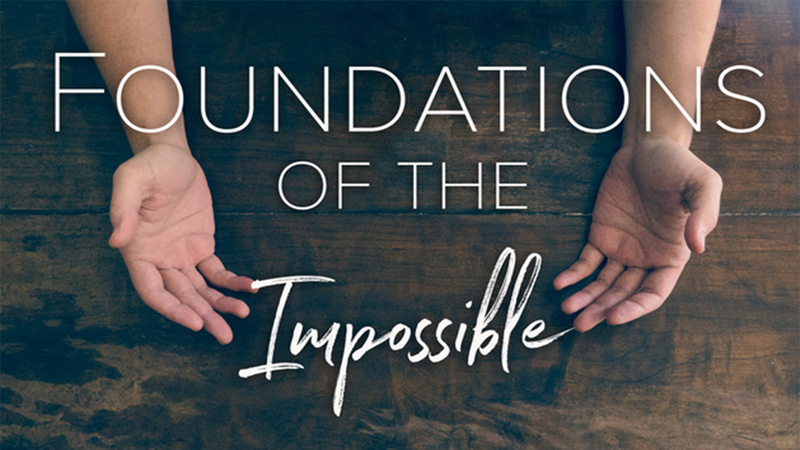 This is a special two-part series on prayer and fasting. We have included a resource to aid you in the practice of fasting here. In this Christmas series, we will experience advent in a fresh new way while still focusing on some of the familiar Bible texts. 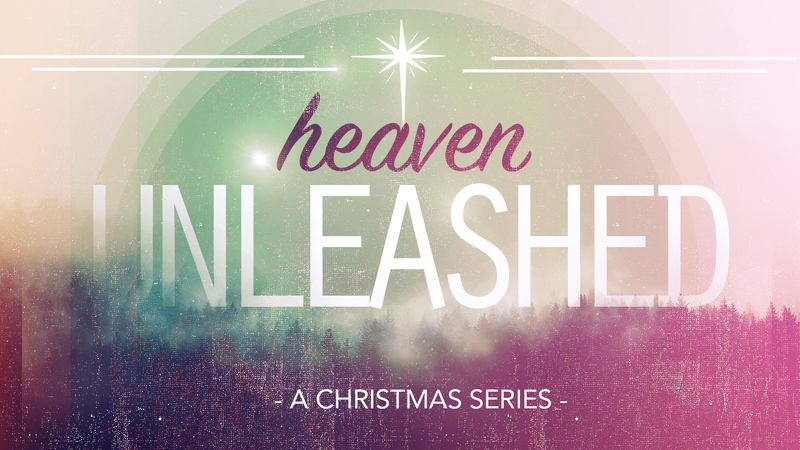 We will discover how the birth of Jesus unleashed heaven and how we can personally be transformed by that beautiful truth, not only in this life but also for eternity. 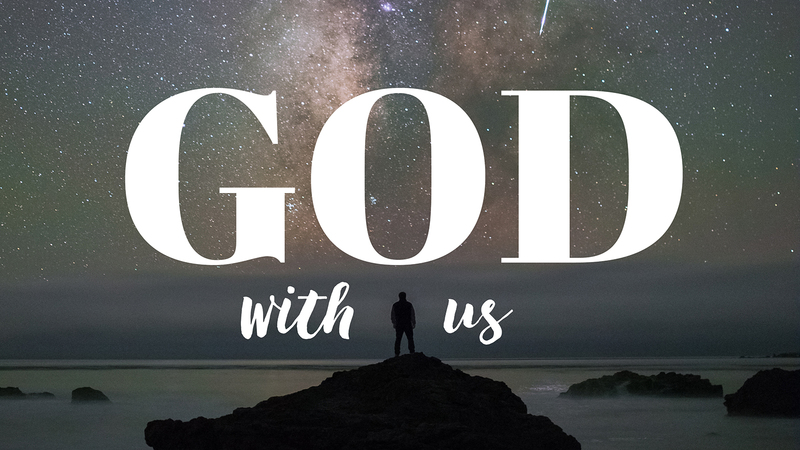 Welcome to the series God With Us! In this series, we will explore the person of the Holy Spirit and the crucial role he plays in our lives and in the church. The Holy Spirit is God who draws near to us, bringing us power for living in the kingdom. Our sense of conviction, guidance, and spiritual formation are all due to the work of the Spirit.